Locally owned and managed, Spring Breeze’s residential cleaning service is dedicated to make your home look spotless, with integrity and professionalism. We’ll be taking care of your to-do list, so you don’t have to worry about chores and spend more time enjoying with your family. We offer basic and full-service office cleaning for businesses and all kind of commercial facilities in South Florida. This standard office cleaning consists of normal regular janitorial duties, such as trash pickup, floor mopping, vacuuming, interior window washing and bathroom maintenance. From floor cleaning, carpet vacuum and shampoo, pressure cleaning, we’re prepared to deal with your needs. 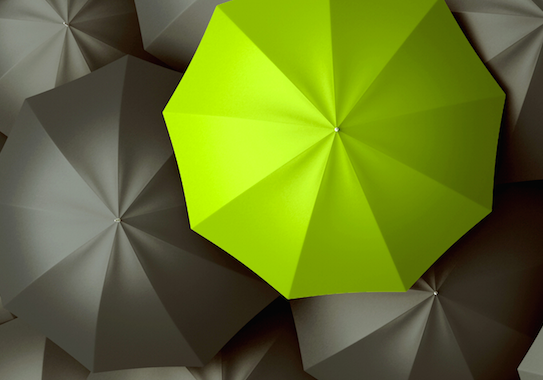 Our efficient and low cost service allows you to save your valuable time. We offer one-time or regular cleaning services for schools, hospitals and other venues. 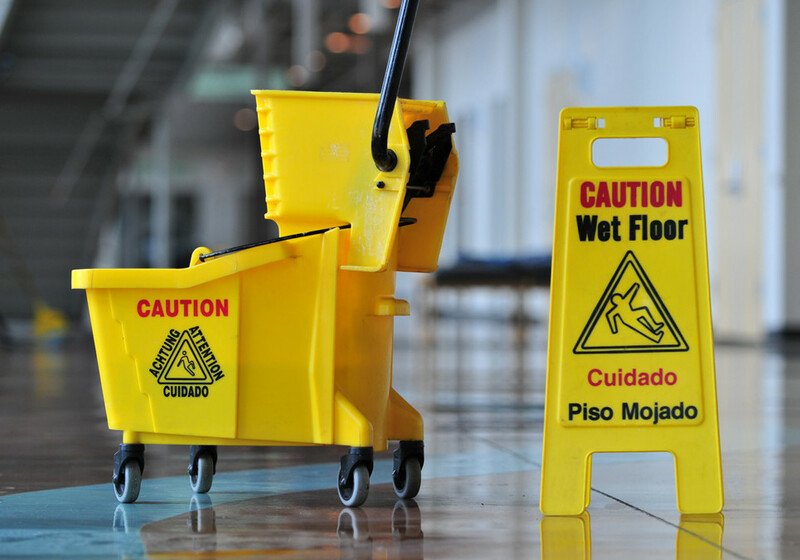 We know the importance of having a reliable, efficient commercial cleaning service and we work tirelessly to ensure that your workplace is maintained to the highest standards when cleaning all kind of facilities. At Spring Breeze Cleaning Service, we’ve been cleaning offices, businesses, schools, hospitals, and homes in South Florida for years. 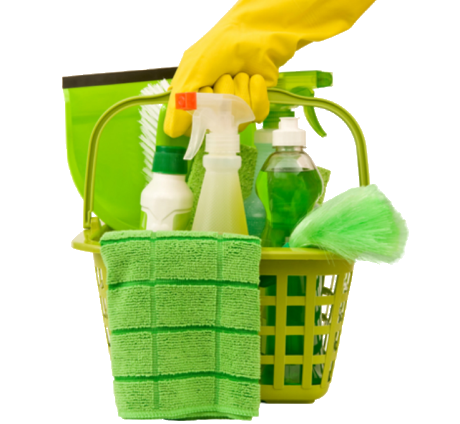 We are committed to providing you with the same spotless space in your home or business with our cleaning services. We’re cleaning experts and we take pride in that fact. 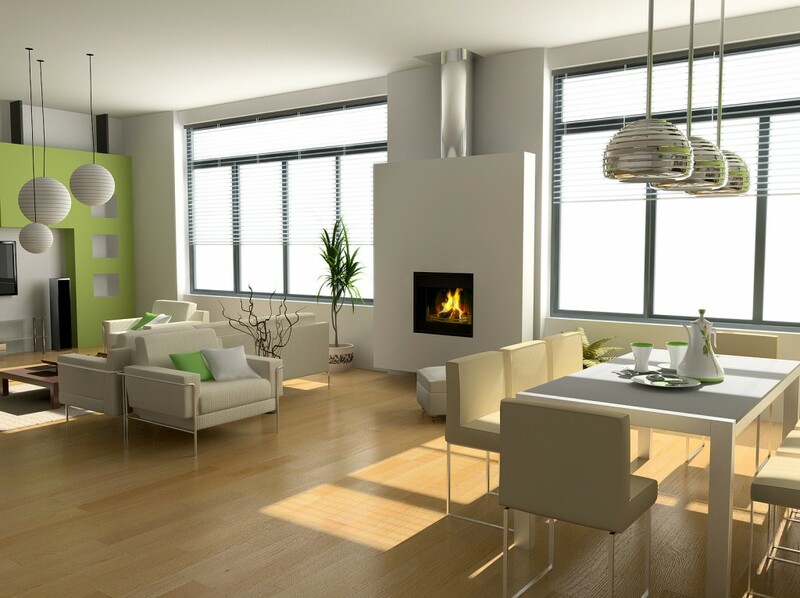 Spring Breeze Luxury Cleaning provides services for Residential and Commercial facilities. We train in proper janitorial methods and techniques to satisfactorily maintain the facilities during the scheduled times You can choose from regular hourly service to different cleaning packages options..
As a premier South Florida cleaning service, our staff has the experience and skill to make your commercial space or home sparkle, due to we understand the importance of maintaining a clean and neat atmosphere. Spring Breeze makes sure you feel the cleanness. When training our employees, we teach them how to avoid and prevent: radiation exposure, falls while climbing, accidents with machinery, ergonomic injuries and slips and falls. We post MSDS (Material Safety Data Sheets) in janitorial closets for all chemicals stored or used in the buildings. We also train our personnel in hazardous chemical communications. It is our responsibility to ensure procedures are strictly followed. Residential and Commercial cleaners personal are insured through the company in the event of an accident or injury on the job; we carry Commercial General Liability Insurance and Umbrella Liability InsuranceProof of insurance can be presented upon request.. In this case with all contract cleaning services, for the most accurate information and quotes, it is best to contact us directly by telephone or email. We will review your request, obtain all the information we need, and provide you with the best cleaning services in South Florida. Please refer to the information below and contact us regarding any cleaning service you may require. When choosing Spring Breeze Luxury Cleaning Service for your commercial and residential cleaning needs, you can be confident that the cleaning services will be consistently excellent and professional, with flexible hours at a competitive price. The girls who clean our house are always professional and prompt, and their cleaning products leave our home smelling so fresh. Today's service left a great feeling all over the house. I thought I was the only one able to make my house perfectly clean… Fortunately Spring Breeze proved me wrong; they do all the work following my directions, even if I'm not at home and now I can spend more time with my kids. I have used Spring Breeze Cleaning several times now and the quality of the clean each time has been excellent every time. I would definitely recommend them not only to my friends and relatives, but also to anyone looking for a reliable affordable cleaning service.